Our flamethrowers are designed from the ground up to tackle jobs of any size. Which one is right for you? If you are the type of person that wants the biggest and the best, the XL18 flamethrower is for you. Boasting 10x more firepower than the X15, it is the most powerful flamethrower to date! It’s an epic solution for the jobs that require maximum firepower! Just remember, with great firepower comes great responsibility. 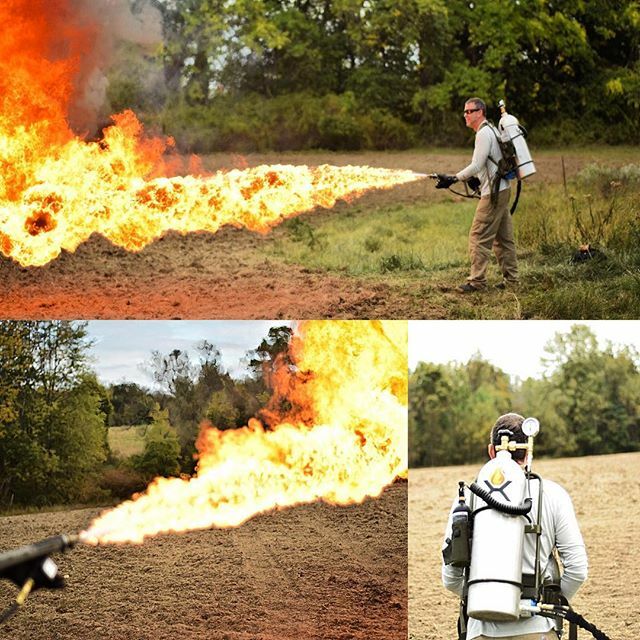 Flamethrowers are powerful agricultural tools and are legal almost everywhere with virtually no restrictions. Meaning we ship our flamethrower worldwide where they are legal. 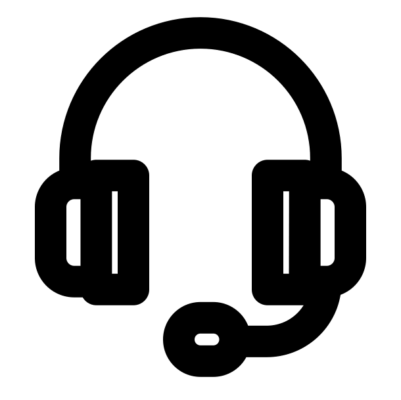 Our customers receive their orders in just a few days without any annoying waiting periods, tax stamps or background check. 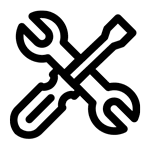 For more information on legalities, check out our FAQ page. Your flamethrower will last for many years and through thousands of gallons of fuel. Whether you’re torching the scathing elements of nature, or just celebrating freedom the way you see fit, your flamethrower is designed to take it all. Our modular design makes repairs quick and easy, minimizing downtime and getting you back to laying down some firepower. Thank you again for the great customer service and going the extra mile! Thanks for your excellent customer service! 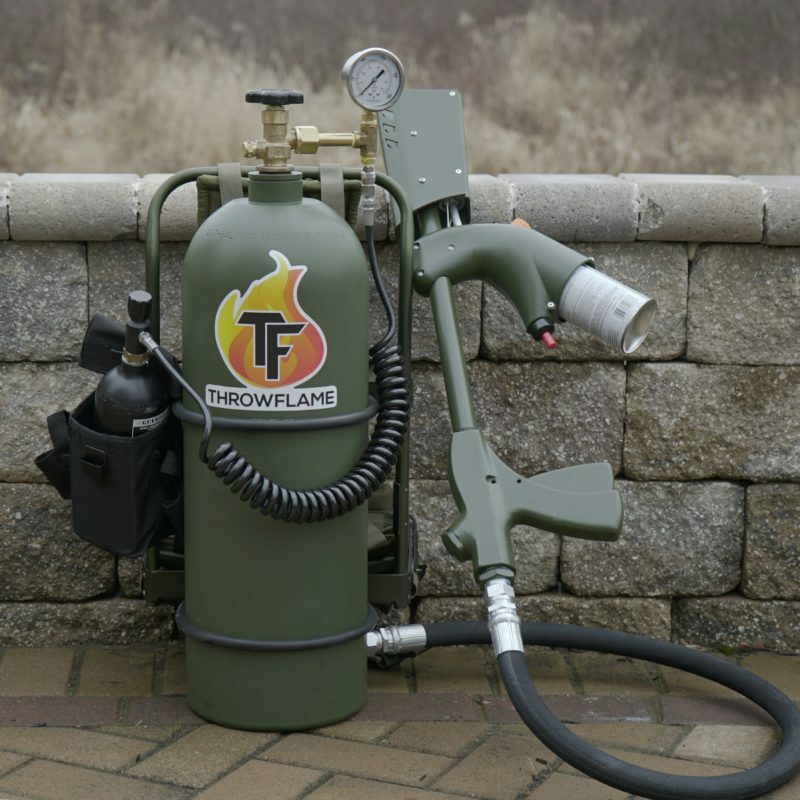 Our flamethrower systems are pressurized with swappable and refillable CO2 tanks, giving you the ability to operate off the grid and to “hot-swap” tanks for fast refueling. Our CO2 systems are completely waterproof and electronic free, never worry about dead batteries! The biggest benefit of carbon dioxide is in the chemistry. 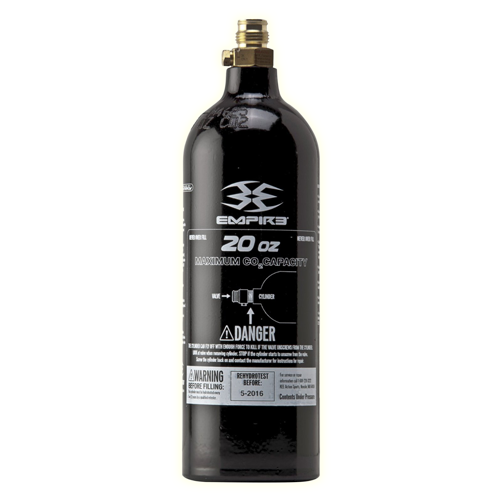 CO2 is commonly used in fire extinguishers because it is an inert gas and acts as a fire suppressant. Where there is CO2, fire can not exist. As you shoot your flamethrower the empty space in the fuel tank is replaced with CO2, completely eliminating the chance of internal fire. Check our FAQ page for more information on why CO2 is optimal. 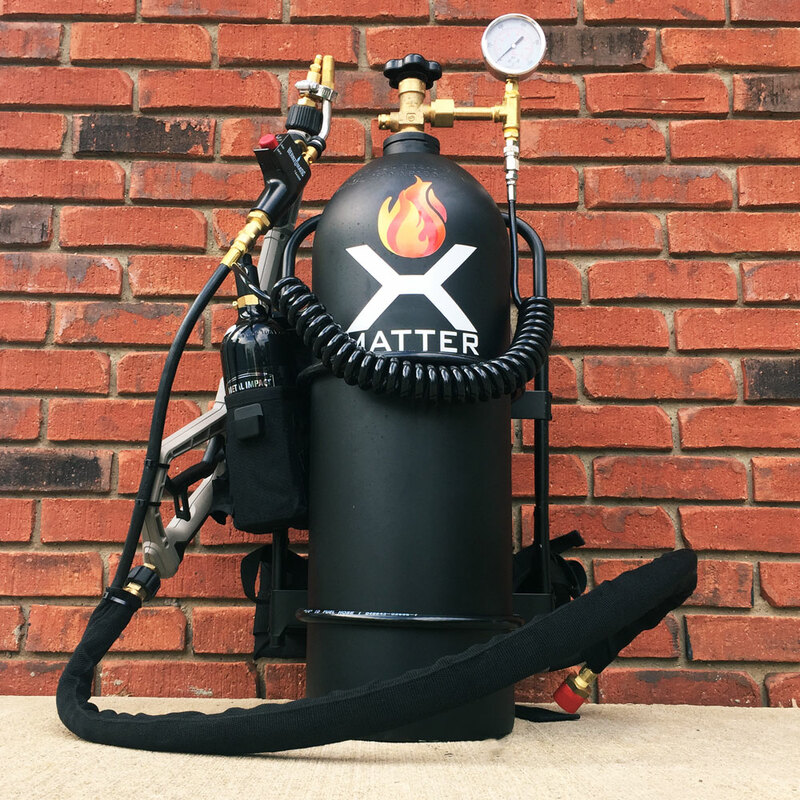 Each flamethrower includes one 20oz CO2 tank. Extras are available here. 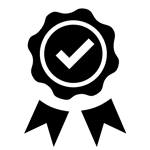 We are happy to offer our customers a limited lifetime warranty that covers any manufacturing or material defects for the lifetime of the original purchaser.